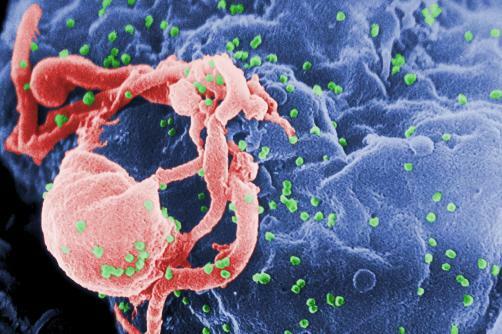 The Trump Administration has halted the acquisition of new human foetal tissue for use in experiments conducted by NIH researchers, thus disrupting research into a cure for HIV. Donald Trump’s administration imposed the suspension without an announcement last September, it was revealed, as interventions into federally funded research using human foetal tissue were expanded. The move has come in response to pressure from anti-abortion campaigners who oppose the use of the tissue which is collected from elective abortions. The ruling will have profound implications for many researchers, particularly for those who use ‘humanised mice’ – mice who have been altered using foetal tissue thus giving them immune systems that behave in a similar manner to humans. Those looking into HIV will be particularly affected. The decision reflects badly on the Trump administration who have been accused of holding ‘anti-science’ views, particularly in relation to climate change.